Traveling to Costa Rica? Well, your vacation can be more fun if you stay at the right place. Located in Central America, Costa Rica is a land of many adventures. From active volcanoes to amazing national parts and reserve forests that cover 25% of the country’s area, Costa Rica is a treasure for anyone who loves nature. If you are here, you would want to explore the best places, and in the ideal case, you would need at least a month to get a tease of the weather and local life. 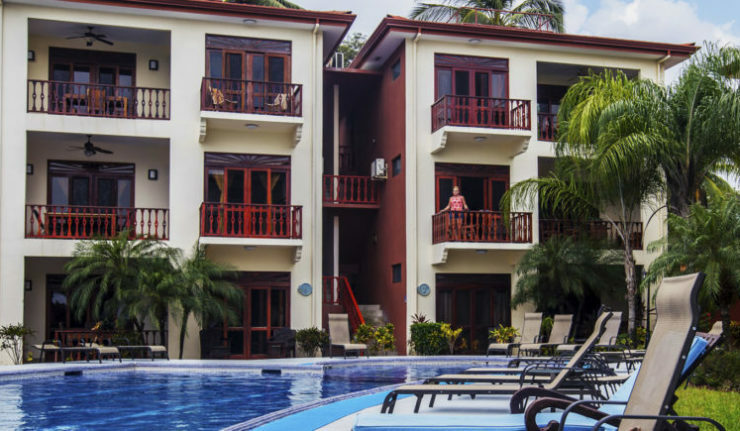 Costa Rica has some amazing apartment rentals, which are easy to rent. You have options like Villas de Cariari Building 2, where you can stay close to the nature, without the maddening crowd of the hotels. Unlike hotels, apartment rentals are designed to ensure privacy. You can be at ease at all times, and there’s no need to spend on restaurant food every day, because you can cook in a fully furnished kitchen. Most of the rentals have the basic facilities, and you don’t need to rely on anyone for services. How to book apartment rentals? Costa Rican rentals remain occupied for most parts of the year, but if you are looking for good deals, it is wise to book in advance. Keep in mind that good rentals are booked early. Look for rentals that are close to San Jose, and you also check them out online, with all the details. Bookings can be made online, as well, which is a great idea in many ways, especially because you can select the properties you like. Also, you need to check the inclusions in advance. For long term stay, extending beyond two weeks, you can expect to get an offer. 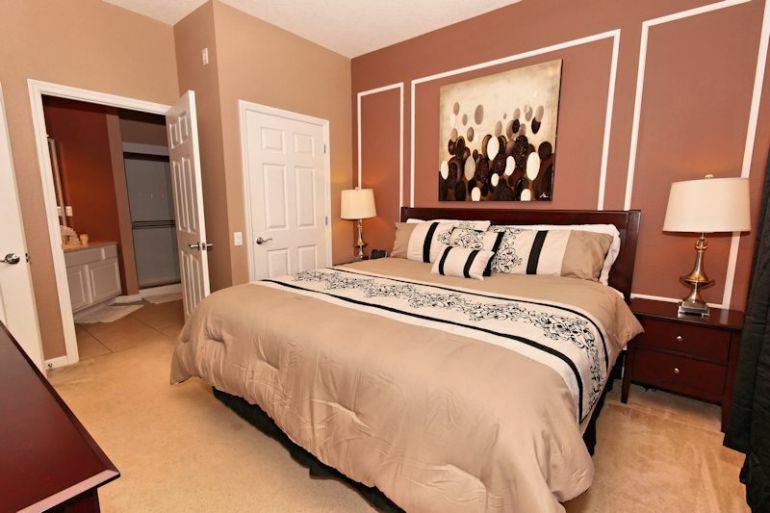 Apartment rentals in San Jose are pretty popular for travelers and honeymooners who want to explore the nearby areas. Before you take a call, make sure that you check the additional expenses if any. Take a moment to check the services offered in the property, which will matter if you plan to stay with a group or your family. Costa Rican rentals have cheaper prices as compared to many other destinations of the world. The time between May 1st and November 30th is considered to be a low season, and the prices are pretty much on the lower side during this period. For monthly stays from December, you can expect to pay around $2000.